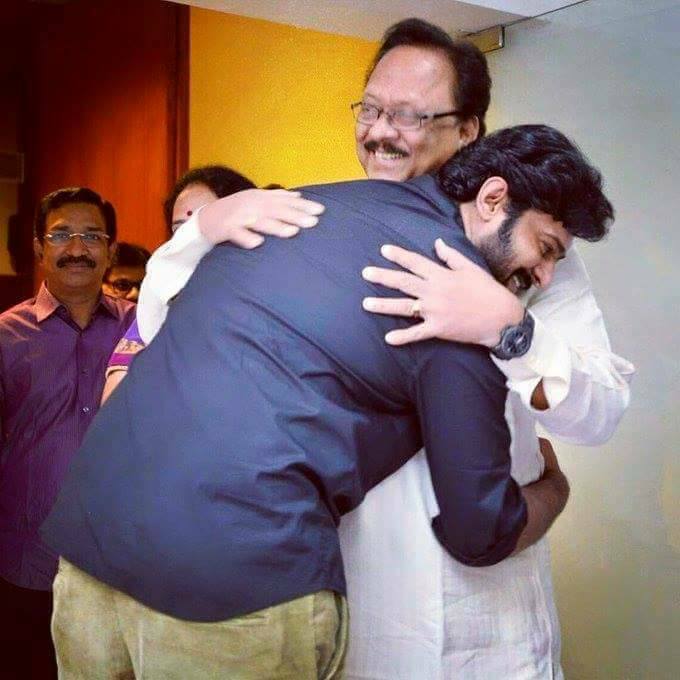 In what could be said as a huge honor for Telugu film industry, veteran Tollywood actor, Krishnam Raju and uncle of our Darling Prabhas will be sworn in as the governor of Tamil Nadu very soon. Krishnam Raju has been in politics for quite some time now and is a prominent member of the BJP government. This is a huge news for the film industry as it will be the first time that an actor has been chosen for such a prestigious post. Krishnam Raju joined BJP in 1998 and has been working sincerely since then. He even served several posts such as Union Minister of State, Ministry of External Affairs, Union Minister of State, Ministry of Defence and Union Minister of State, Ministry of Consumer Affairs, Food and Public Distribution during this stint in politics. 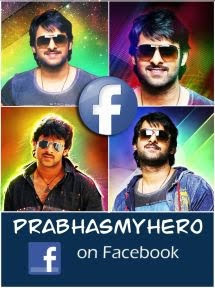 Now, this prestigious post of governor is indeed a huge honor for him and 123telugu wishes the legendary actor hearty congratulations on his new chapter in life.